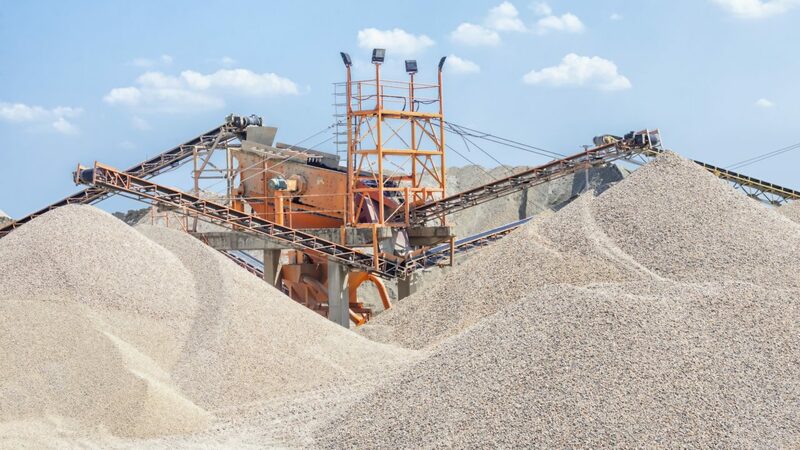 Promoting the environmentally sound, responsible and economically viable extraction of crushed stone, sand, and gravel for use in all types of construction for public benefit and for positive statewide economic development. 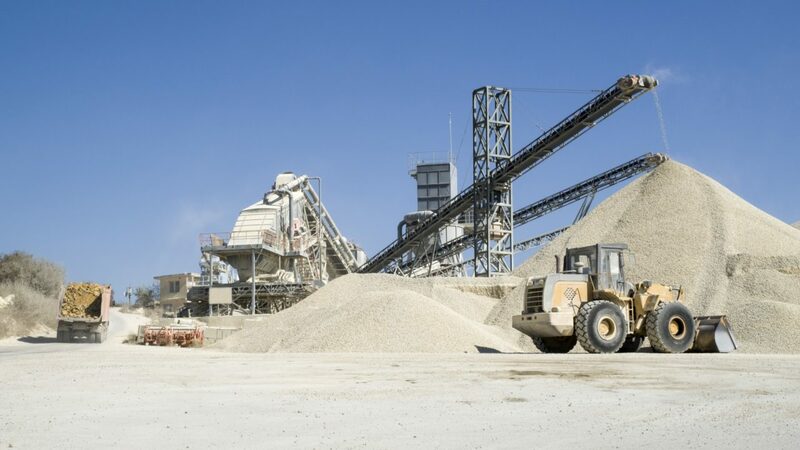 The North Carolina Aggregates Association, incorporated in 1964, is a nonprofit trade association of companies engaged in the production and/or sale of crushed stone, sand and gravel in North Carolina. 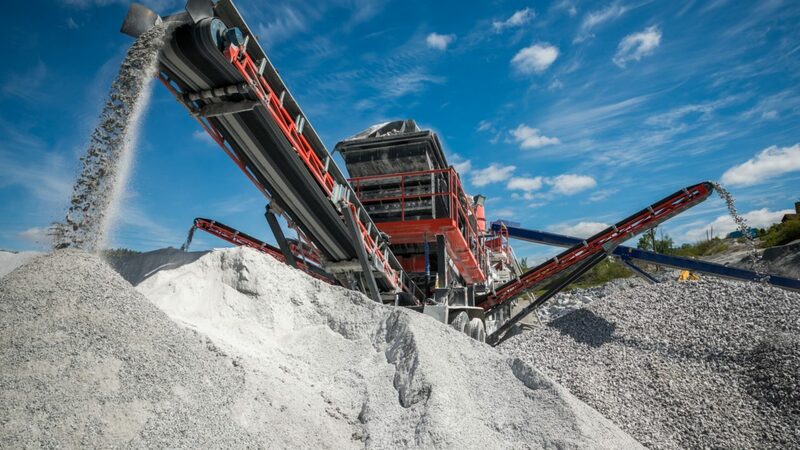 Associate members are suppliers of equipment, products or service to the aggregates industry. 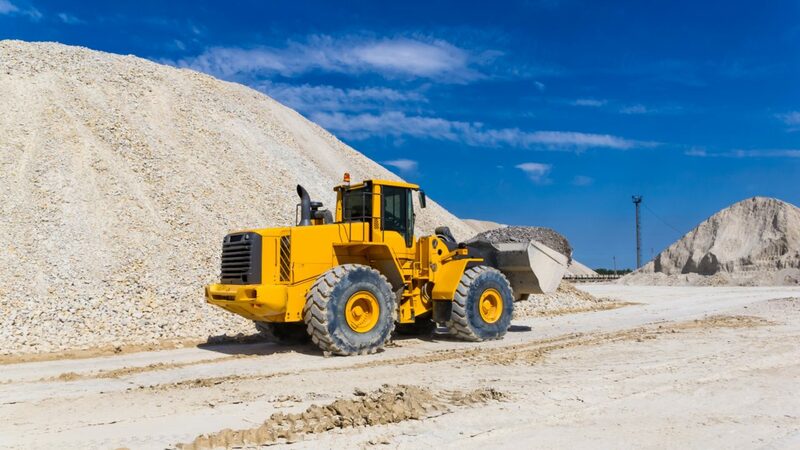 Services to member companies, specifiers and users of aggregate products include environmental programs in legislation, marketing, technical specifications, safety and health, air and water quality, mining and reclamation, public relations, transportation and research. This website is offered for the benefit of industry members and customers. Association members are eager to serve your needs. The Association welcomes your requests for information and assistance. We follow legislation closely and often refer to North Carolina State Senators and members of North Carolina House of Representatives in our communications. The PDF files available at the links in the previous sentence may be helpful to you if you also wish to contact a state senator or congressional representative.